D.C. Headquartered TechServe Alliance Elects Paul Hansen President | Millenium Consulting, Inc.
Paul C. Hansen has been elected President of TechServe Alliance, a 400-member D.C. headquartered IT & engineering staffing association dedicated to advancing excellence and ethics within the industry. 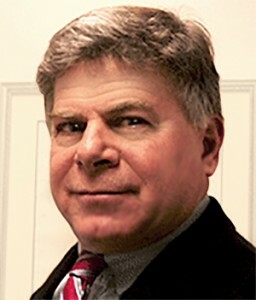 Prior to his current association with TechServe, he served on the Boards at the National Association of Computer Consulting Businesses and the National Technical Services Association. Mr. Hansen is currently the Chairman and CEO of Millennium Consulting Inc., an information technology, finance, and accounting staffing firm he founded in RI in 1996. Paul holds a Master of Science in Industrial Technology from Rhode Island College and a Master of Business Administration from the University of Rhode Island. He also serves as Chairman of the Jacob D Hansen memorial fund and is a member of several civic, charitable, and philanthropic organizations.